This new housing community is a fantastic place to begin new traditions and treasure a rich historic past. Experience the grace and comfort of southern living right here at The Farm in a move-in ready property. 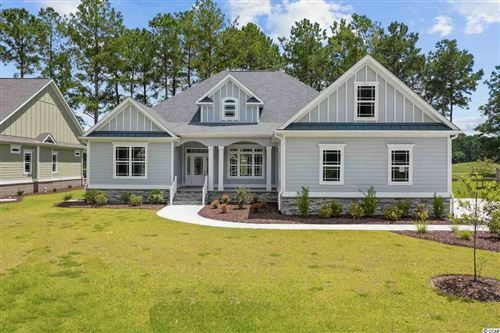 Discover The Farms, in Carolina Shores, North Carolina with a RE/MAX Southern Shores agent. Call today at 843-249-5555 to make your dream of southern home ownership a reality! 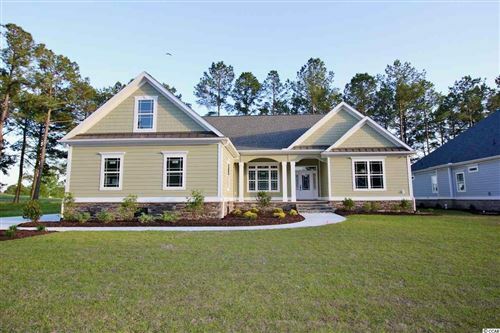 A home at The Farm in Brunswick County, NC means unlimited possibilities! Use the search feature at the RE/MAX Southern Shores "Communities Served" page to check out the list of existing homes for sale. Or consider purchasing a building-ready lot where you pick every detail of your own custom-built home. 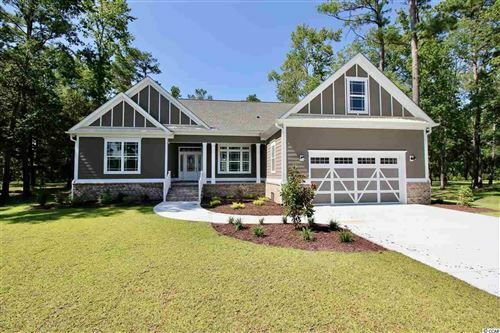 Building new dreams always takes place in this fantastic Brunswick County neighborhood, so get started on breaking ground at The Farm! Call RE/MAX Southern Shores at 843-249-5555 today and speak with an expert, trained agent who makes YOU the #1 priority!